According to DoJ, the former managing director and vice chairman of Julius Baer pleaded guilty on August 22, 2018, for his role in a $1.2 Billion international scheme to launder funds embezzled from Venezuelan state-owned oil company Petróleos de Venezuela, S.A. (PDVSA). Matthias Krull, 44, a German national and Panamanian resident, pleaded guilty to one count of conspiracy to commit money laundering. He is scheduled to be sentenced on Oct. 29, 2018 by U.S. District Judge Cecilia M. Altonaga of the Southern District of Florida, who accepted his plea on August 22, 2018. As part of his plea, Krull admitted that in his position with the Swiss bank, he attracted private clients, particularly clients from Venezuela, to the bank. In this role, Krull’s clients included Francisco Convit Guruceaga, who was indicted on money laundering charges on Aug. 16, 2018. Krull’s clients also included three unnamed conspirators described in the Aug. 16, 2018 indictment. Krull admitted that the conspiracy began in December 2014 with a currency exchange scheme that was designed to embezzle around $600 million from PDVSA, obtained through bribery and fraud, and the conspirators’ efforts to launder a portion of the proceeds of that scheme. By May 2015, the conspiracy had doubled in amount to $1.2 billion embezzled from PDVSA. PDVSA is Venezuela’s primary source of income and foreign currency (namely, U.S. Dollars and Euros). 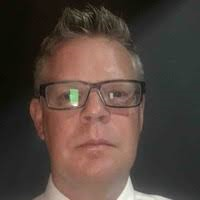 Krull joined the conspiracy in or around 2016, he admitted, when a co-conspirator contacted him to launder the proceeds of a PDVSA foreign-exchange embezzlement scheme. Ultimately, Krull joined the conspiracy to launder $1.2 billion worth of funds that were embezzled from PDVSA, he admitted. 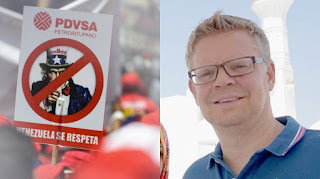 Krull and Members of the Money Laundering Conspiracy Used Miami, Florida Real Estate and Sophisticated False Investment Schemes to Conceal That the $1.2 Billion Was in Fact Embezzled from PDVSA. 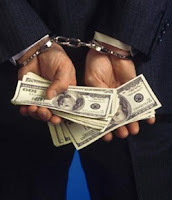 Krull also admitted that surrounding and supporting these false-investment laundering schemes are complicit money managers, brokerage firms, banks and real estate investment firms in the United States and elsewhere, operating as a network of professional money launderers. 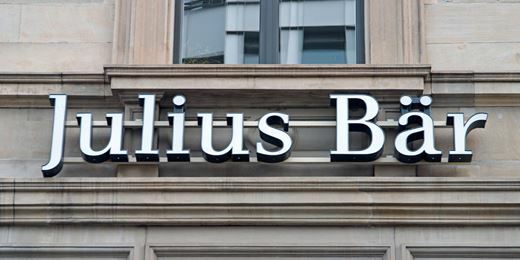 Accord to Bloomberg, the Julius Baer Group Ltd. has started an investigation after the arrest of Matthias Krull, the ex-employee who has since admitted to participating in a billion-dollar scheme to launder money bilked from Venezuela’s state oil company. The private bank is not being charged, Chief Executive Officer Bernhard Hodler said in Zurich on August 26,2018, declining to comment further.